China Glaze Nail Polish, Lubu Heels, 601, .50 fl. oz. 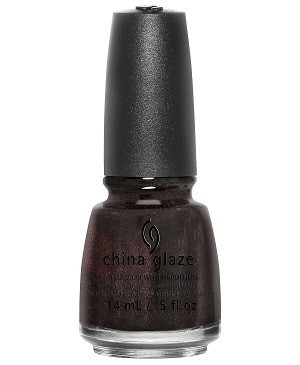 Red glitter in a translucent black jelly base.